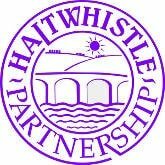 Map and listing of businesses in Haltwhistle. Local business will be listed here in due course. If you would like your business to be included please send the details to us.